I have loved playing with my chalk pastes and silkscreen transfers (reusable up to 20-50 times!!) and I want everyone to get a FEEL for this product in their own hands! I’m hosting a launch party next month (November 2017) and I would love for everyone in my area to come! I’m not in this to be sales-y or even have anyone make any purchase- come and play with the product and try it out! You can chalk on almost anything: Furniture, wood, fabric, glass, walls, metal and chalkboards just to name a few. When you are done using the transfer you just clean with water and wipe with a Clorox wipe then leave to air dry. So easy peasy! 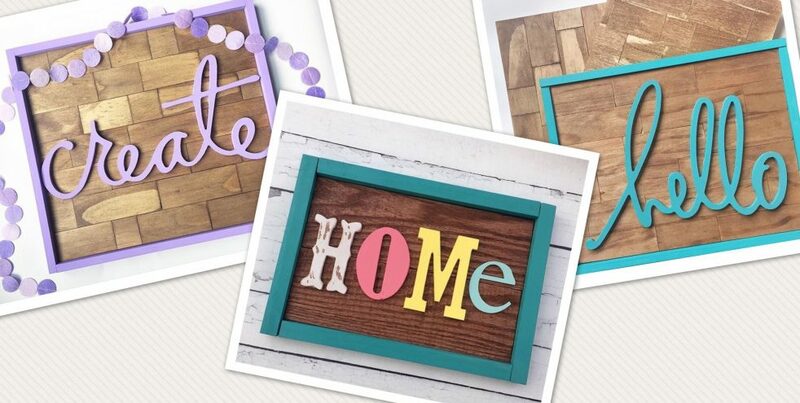 And YES, in case you’re wondering the designs are commercially licensed- this means you can create your own home decor pieces and sell them on your Etsy, etc site and the profits are yours! You can make this business however you wish: If you want to just make signs to sell on Etsy or even at craft fairs/vendor events, great! If you want to host parties/Make and Takes only, that’s fine too. Maybe you want to actually focus on selling the products or all of the above, that’s awesome as well. You can make this into however you want your business to be. Or maybe you’re just a hobby crafter and like playing around with Chalk Couture!